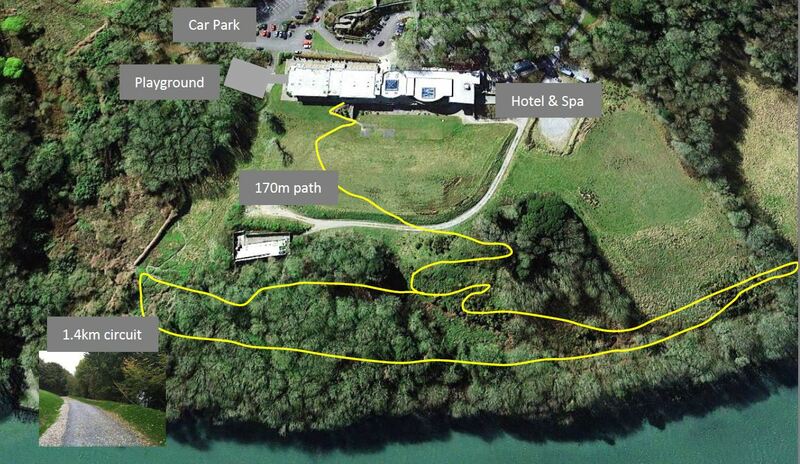 Kinsale Hotel and Spa provides the perfect coastal venue for any event. Whatever the occasion our team of dedicated staff will ensure your event is unforgettable from the moment you are welcomed until the time you depart the hotel. 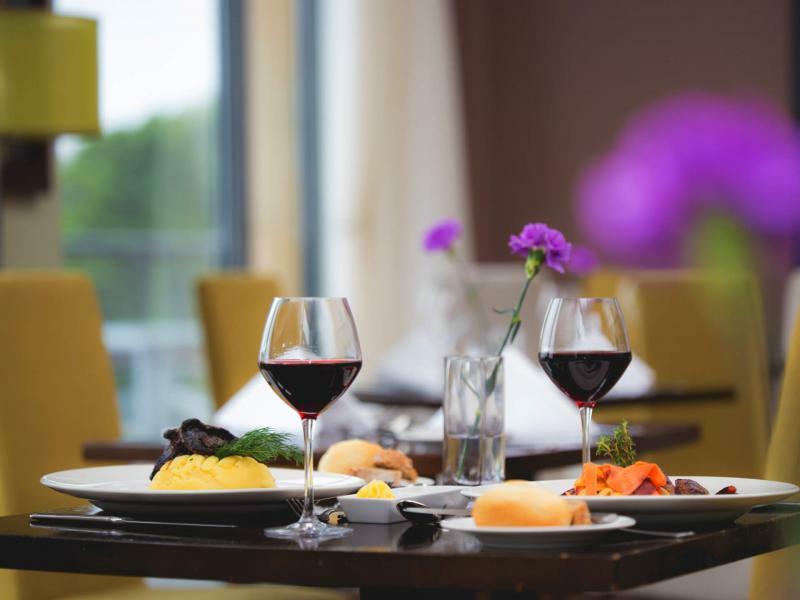 Kinsale Hotel and Spa specialises in small intimate events, such as weddings, civil partnerships, christenings, engagement parties, celebratory birthday parties, communions, confirmations or just a gathering of friends and families. Our hotel is located in an impressive destination with a stunning backdrop that is perfect for any event be it bespoke or grand. We have the expertise to make their time truly personal and memorable. We would be honoured to be a part of your Special Day. Over the years, Kinsale Hotel & Spa has been lucky enough to host many family events in its family friendly hotel in Cork. Whether it’s a Birthday Party, Engagement Party, Retirement, Anniversary Parties. We have our stunning Rathmore Suite, Rockpool Bar & Restaurant and a private area off the restaurant that can be catered for your event. 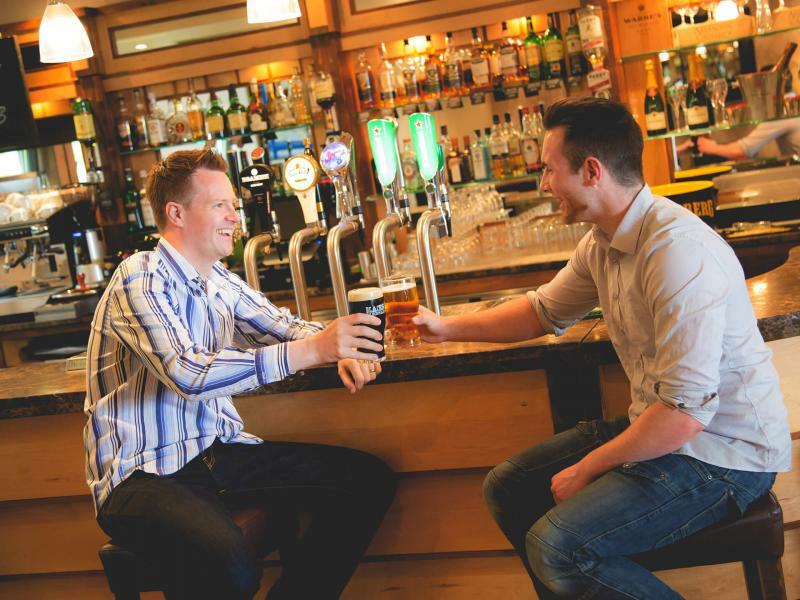 Kinsale Hotel and Spa located in Cork is the perfect location for your family event.